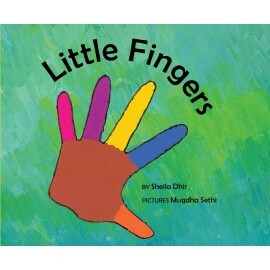 A book about attitudes. 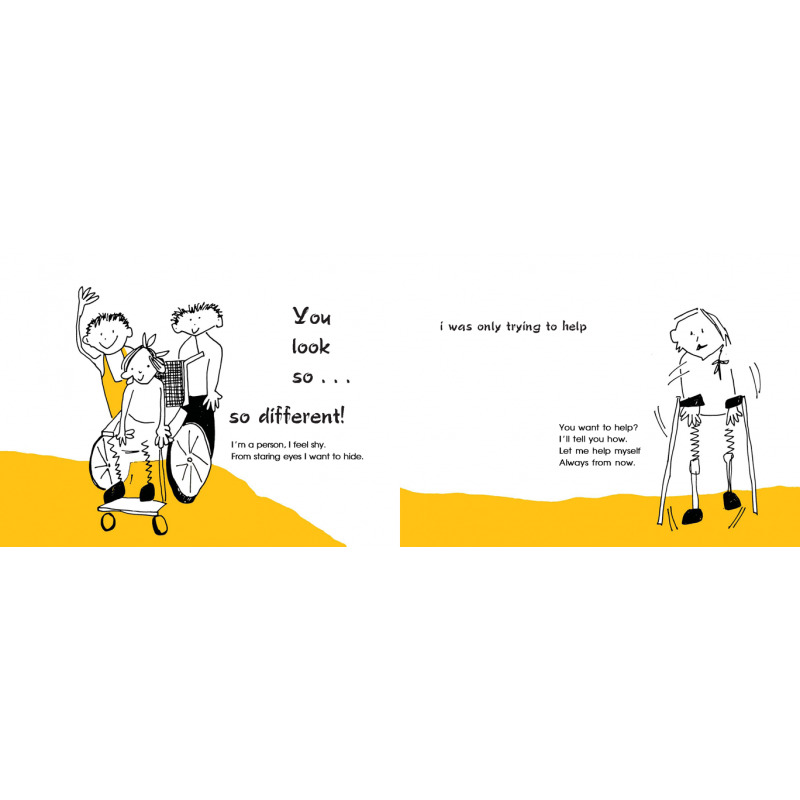 Most people are confused about how to react to those with disabilities. 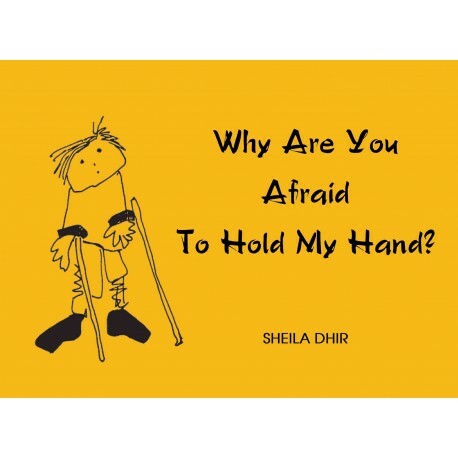 Their questions, misconceptions, doubts and fears are answered here – simply and straight from the heart – by a child with cerebral palsy. 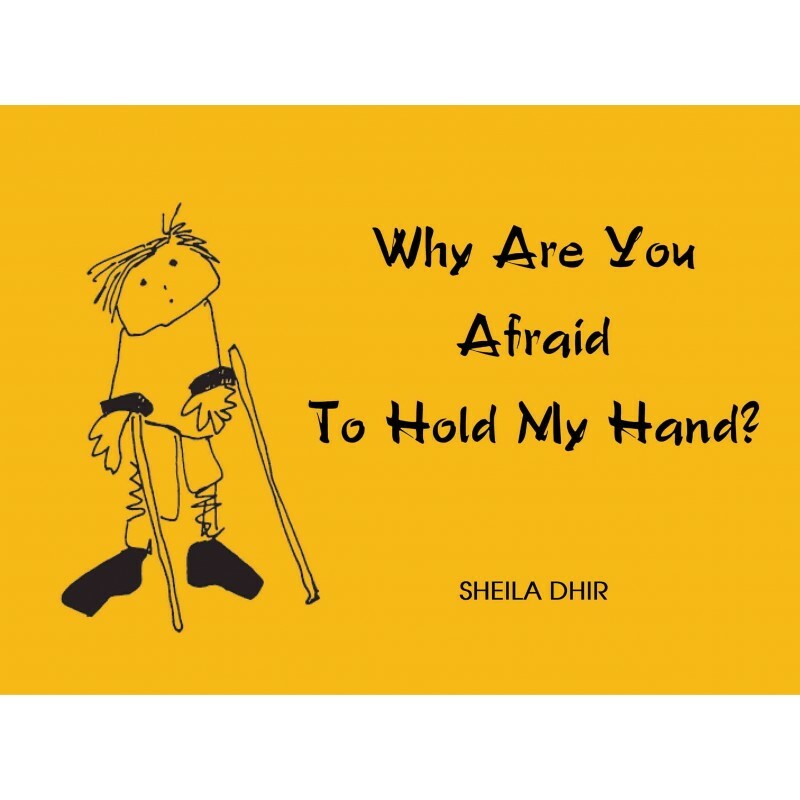 Sheila Dhir's willfully childlike line drawings are just as simple and powerful as the short poems. 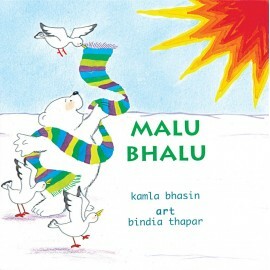 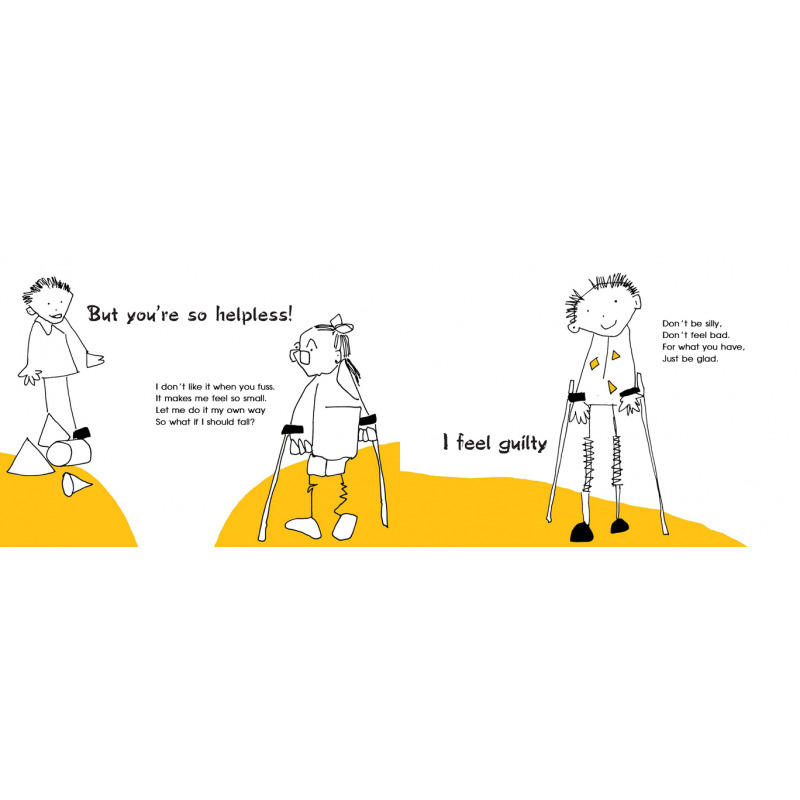 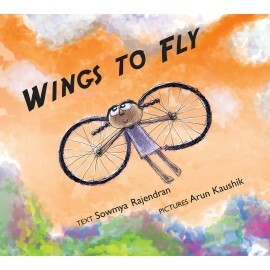 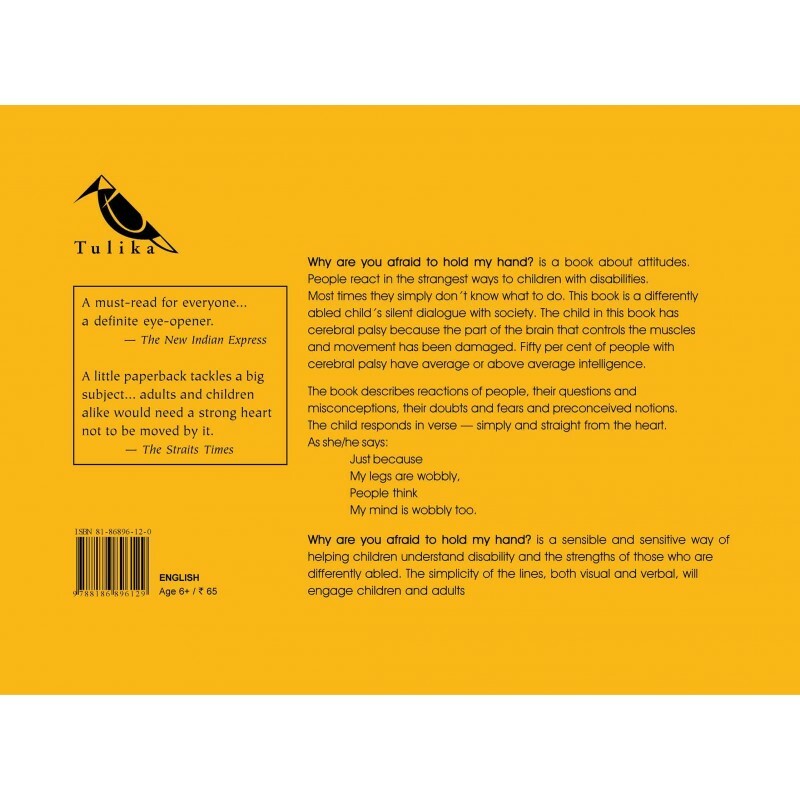 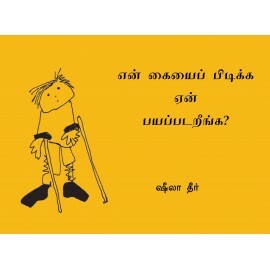 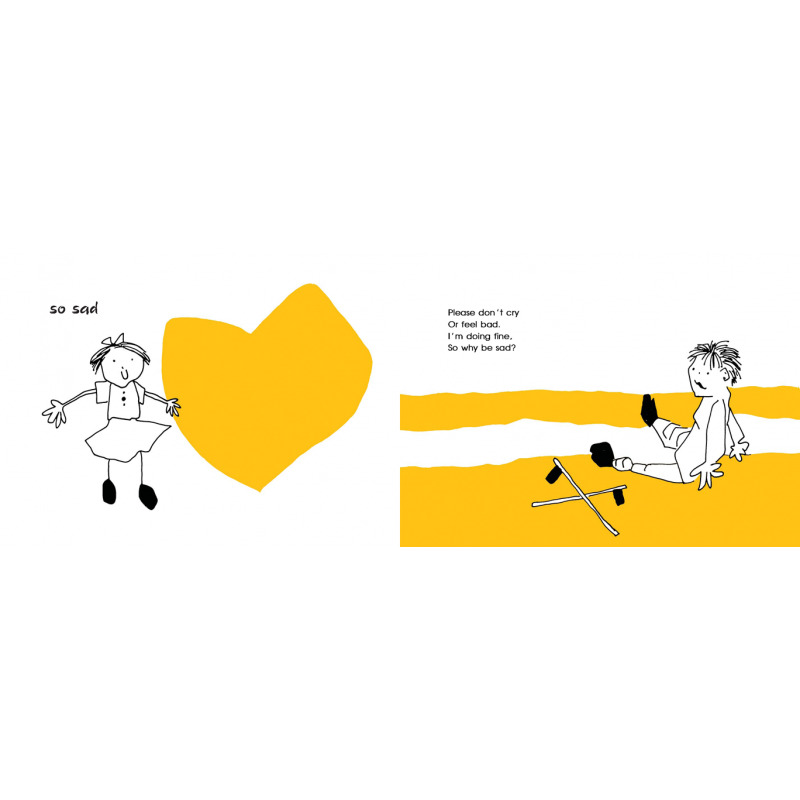 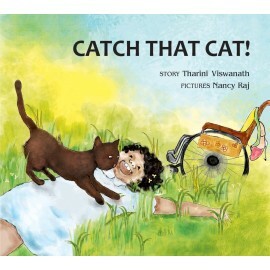 As a differently abled child's silent dialogue with society, the book offers a sensitive and sensible way of helping children understand disability, and the strengths of those who are differently abled.